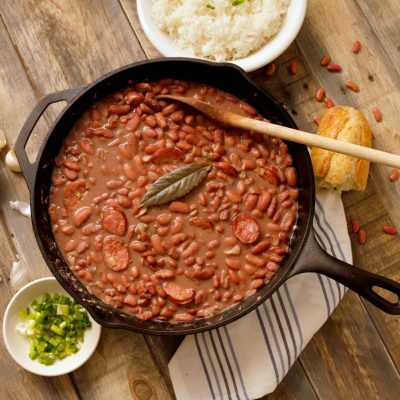 It’s a simple truism in cooking that chicken stock makes everything taste better, and that includes your red beans and rice. Why settle for using just water in your beans when this stock can add hints of chicken along with the delicious essences of an array of aromatic vegetables, herbs, and spices? Use as much chicken stock as you want in your beans. Even just a little should improve the overall taste of the final product. Or you can go all out and use stock entirely in the place of water. 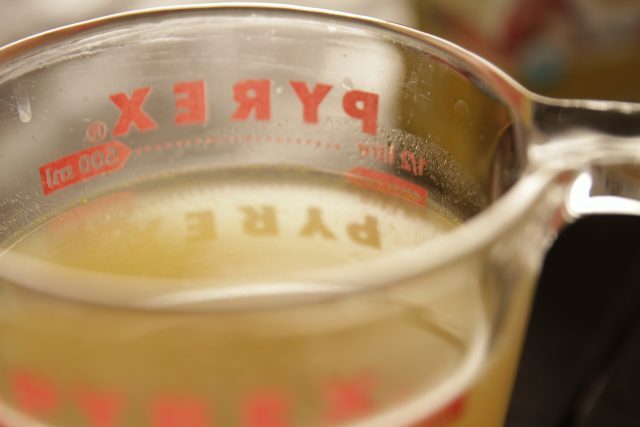 Another great option: Use chicken stock, not water, as the liquid base for your rice. And if it’s a truism that chicken stock makes everything better, then, naturally, homemade chicken stock trumps chicken stock out of a can or carton, or in a bouillon cube or powdered form. Whenever you have a whole chicken as a main meal, get into the habit of throwing the carcass — bones, skin, leftover meat, and all — into a stock pot or Dutch oven, then bring it to a boil along with some aromatic vegetables (such as onion, celery, carrots, garlic, leeks); herbs and spices (such as parsley, bay leaf, thyme, cloves, pepper, or anything that would go in a classic bouquet garni); along with, of course, water or even wine. The options are endless, and cookbooks are full of stock recipes. However, you probably don’t want to add salt to your stock-in-process because your chicken carcass, presumably, already contains sodium. Let the stock simmer for several hours and then strain it, removing the fat and other particles along with the carcass. Store the broth in containers in your refrigerator or freezer to be used when needed. Obviously, freezing stock will make it last longer. Stocks also can be made in similar fashion out of leftover seafood, fish, beef, veal, duck, game, or other meats for use in gumbos and other dishes. And if you’re a vegetarian, just leave out the meat and sauté your aromatic vegetables before starting the stock-making process. If you don’t have the time or the inclination to make your own stock, try the premade products. Using a commercial version is better than using no stock at all. And in recent years, high-quality organic versions have become available, some marketed by celebrity chefs. 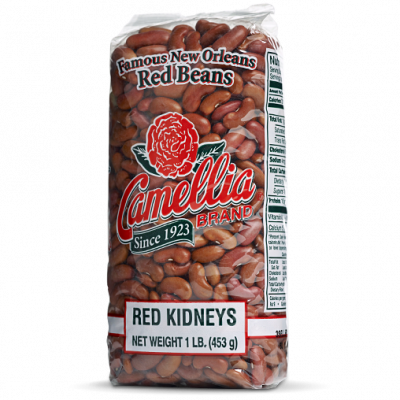 Red beans and rice already is the quintessential meal of south Louisiana. 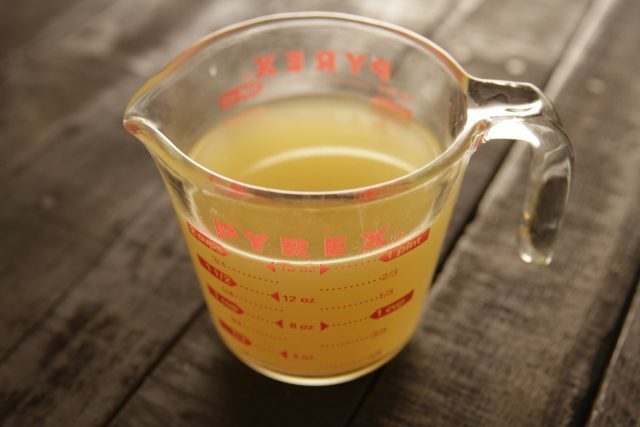 Adding chicken stock will add even more flavor dimensions that can only improve your final dish.